Wow! I wanted to write this blog to share with you one of the best lectures I attended this year with Brian Tracy as part of the Business 2017 conference. For those of you who do not know him, he is an authority in personal and business development with a career spanning more than 30 years. Brian Tracy has consulted for more than 1,000 companies and addressed more than 5,000,000 people in 5,000 talks and seminars throughout the US, Canada and 70 other countries worldwide. He is the top selling author of over 70 books, which have been translated in dozens of languages. Brian Tracy was visiting London on 10 & 11 June 2017. I told myself that the opportunity to see him speak on a London stage may never come again so I took action and I booked my ticket to see him. I was in for a treat as were the hundreds of people sharing this experience with me. 1. To communicate well you do not need to use very complicated words. In fact, the simpler the better. 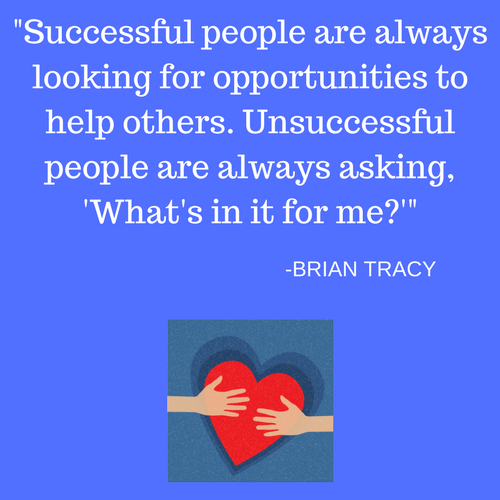 Brian Tracy is able to convey his message in a very simple, concise, clear and powerful way that touches your heart deeply because he has such beautiful energy. Are you familiar with the Acres of Diamonds story? You might not need to look outside of what you already have. If you look close enough you will find treasures in your own surroundings. b. What gives you energy? c. What do you like to help people with? Brian Tracy believes, and I agree with him, that happiness is your natural state of being and that it is always best to walk away from anything which creates unhappiness. Clear the desk of anything that causes you stress, emotional pain, anger, frustration, anxiety etc. and start anew. The naysayers zap your energy so spend as little time as possible with negative people and surround yourself with positive people. a. Do more of something that works the best for you. b. Do less of other things which have no value at all. d. Stop doing something completely. The future belongs to learners. Brian Tracy spends 3 hours a day learning new things. He revealed that the best way to learn is to discuss what you have learnt with others. He gave the following definition of leadership: it is the ability to accept responsibility for your results. 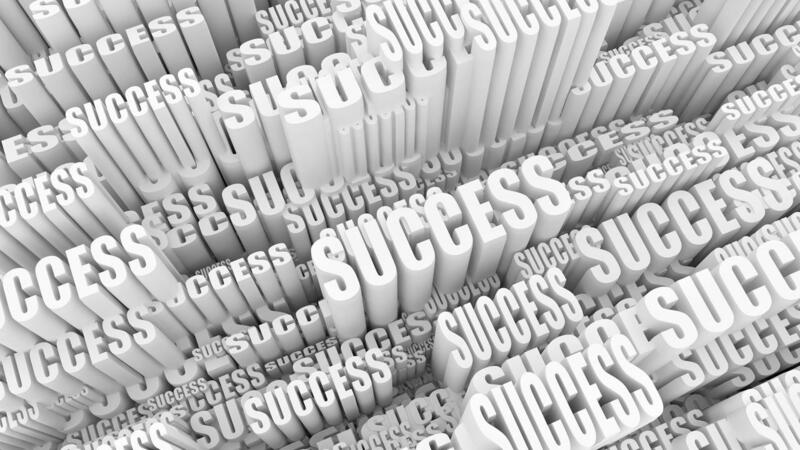 To watch a 22 minute video by Brian Tracy on the Law of Cause and Effect click here. Would you like to learn ways you can create lasting and positive change so that you can take your life to the next level?